Police Officer John Dryer was shot and killed as he and another officer made a traffic stop on I-70, near East Beau Street, in East Washington at approximately 11:00 pm. As Officer Dryer and a second officer waited for a tow truck to arrive the man exited his vehicle and opened fire. Officer Dryer was shot in the head and fatally wounded, and the second officer was shot in the hand. Officer Dryer was transported to Washington Hospital where he was pronounced dead at about 1:00 am. The suspect fled the scene and barricaded himself in his home in Webster, Pennsylvania. After several hours the suspect exited his home and was shot and killed after opening fire on officers. 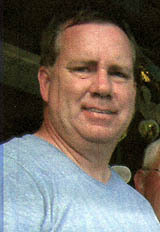 Officer Dryer had served as a part-time officer with the East Washington Borough Police Department for 16 months. 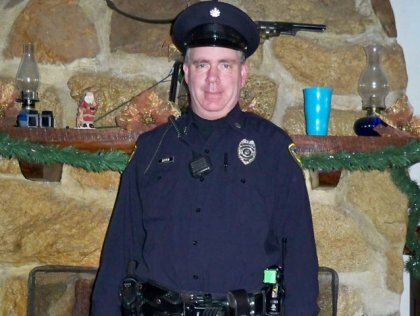 He had previously served as a part-time officer with the Pennsylvania Game Commission, Midway Borough Police Department, and Donegal Township Police Department for a total of 16 years. He is survived by his son and parents.